The Obama family got to join Bono at his favorite Irish pub. First lady Michelle Obama and daughters Malia and Sasha joined the U2 frontman for lunch at Finnegan's of Dalkey, a restaurant he frequents in his native Dublin, Ireland. Accompanying Bono was his wife Ali and his two teenage sons. Alas, President Barack Obama was not there, as he was busy attending the G8 Summit. 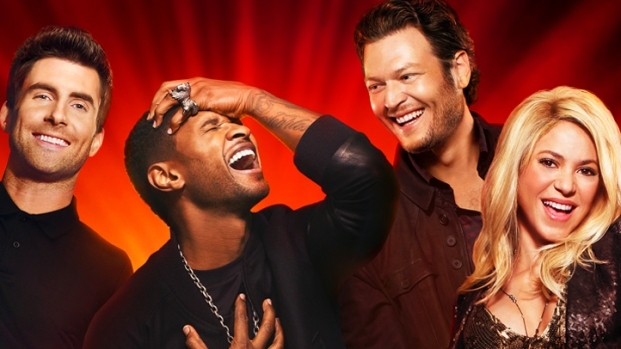 America Set to Crown Winner of "The Voice"
A look back at Monday night's "The Voice" competition and look ahead to Tuesday's season finale. NBC's Mark Barger reports. The first family and the rock superstar's clan chowed down on traditional Irish grub which, per the Irish Independent, included fish and chips. Finnegan's was closed to the public for the occasion, hanging an American flag from a flag pole over the front door. After the meal, the Obamas headed to the airport where they took off for Germany.